Today, more and more people decide to start leading a healthy lifestyle. As a rule, the reason of such decision is the desire to have a healthy, strong, and slim body. That’s why people start eating healthy food and perform physical exercises regularly. 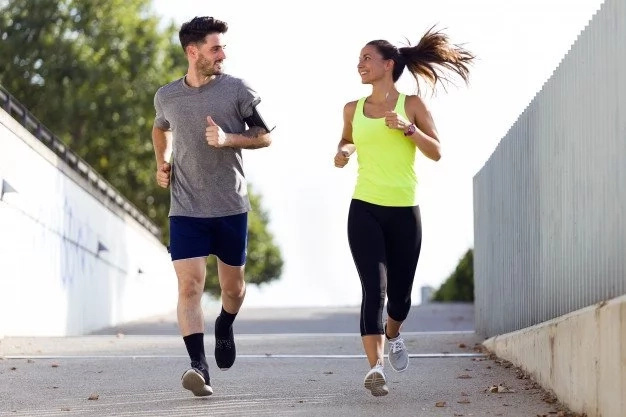 In the majority of cases people start their healthy lifestyle from running. Actually, it’s a great way to become healthy and slim. However, not always people are able to keep motivated for a long time. Today we have decided to provide you with some important information. 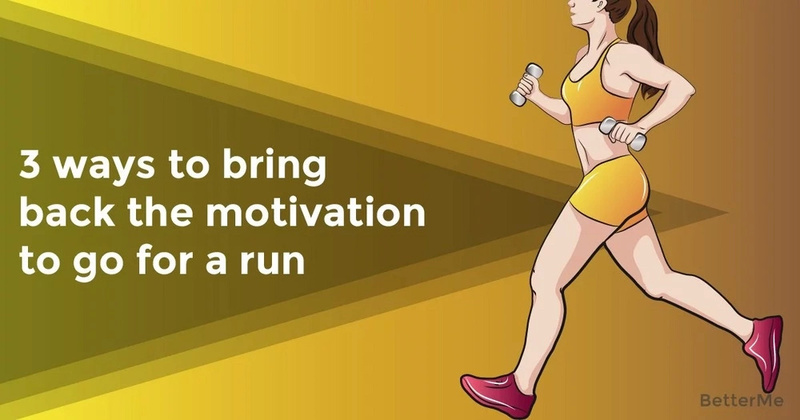 Below can see 3 ways to bring back the motivation to go for a run. If you are one of those who have lost their motivation and are trying to start running again, then they will be rather helpful for you. Let’s see what they are. When we do something regularly and in the same way, we get bored and lose motivation. That’s why, if you want to get interested in running again, you should make some changes. 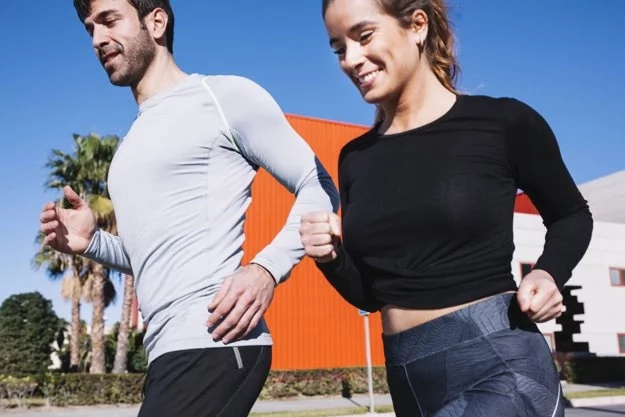 You can try new styles of running, change your usual pace, or even the place where you usually run. 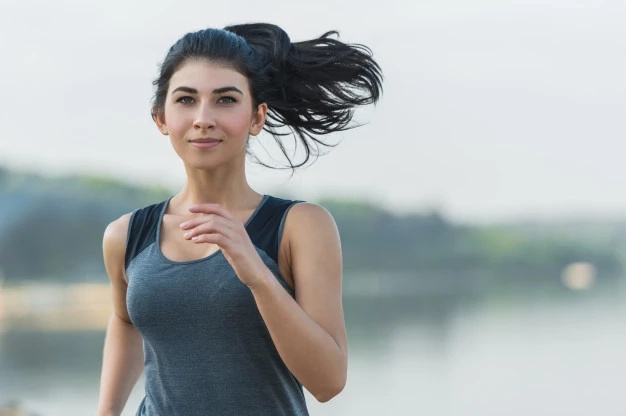 In this way you’ll not only train different muscle groups and become slimmer, but will also get interested in running again. All people who want to slim down, perform physical exercises on a regular basis. They know that it is important to have the rest days. Those who prefer running also have such days. However, if you have a passive rest and just aren’t doing anything connected to sport, you may enable a slump. That’s why it is vital to spend your rest days actively. You can try any other workouts, go swimming, or something like that. Just change your everyday routine and you’ll have enough motivation when the rest day comes to an end. 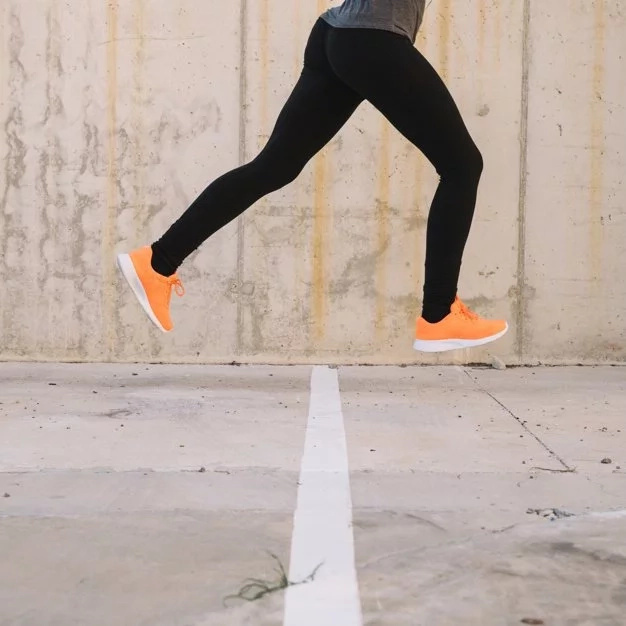 The main thing you should remember is that running slumps can happen to everyone who is trying to change their lives and become healthy. It’s OK and you shouldn’t worry. Just remember that you always can take a small break and try other workouts. Focus on your progress instead of perfection. So, as you can see, running slumps are a usual thing and you shouldn’t worry, if you have lost your motivation. It is most likely, that you are just tired. So have a rest, get motivated, make effort and try again!